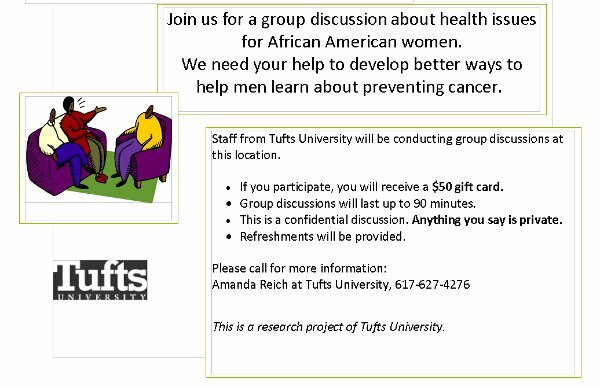 We notify African Americans and Blacks in Boston about paid research study offer for volunteer participants. Click to Sign-up or learn more. HOPE will pay for your parking and will assist with transportation. HOPE will also give you a $25-dollar visa gift card for your efforts! SIM LAB researchers at Brandeis University are conducting a psychological study about brain functions. The study seeks Black and African American participants to join with others in the study pool. On October 5th, 2018 AboutBlackBostonOnline (ABBO) began recruiting volunteers to participate. Learn More. 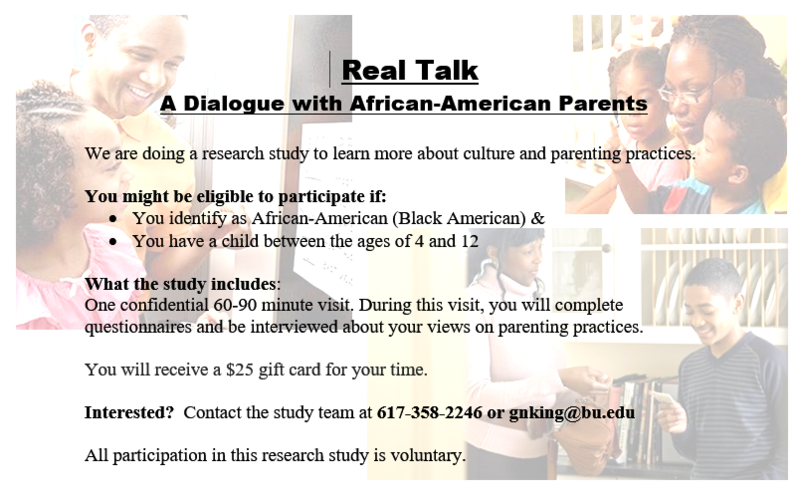 African American parents are invited to join this research study about culture and parenting practices. You will receive a $25 Gift Card for participating. You might be eligible if you identify as African-American (Black American) and you have a child between the ages of 4 and 12. 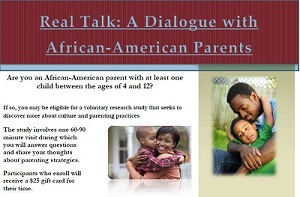 This research study is about family life with African American and Black parents. Please click on the image to pull up the brochure details. In 2006, AboutBlackBostonOnline was the first to onboard people of color to join the RESPect Registry, a multi-cultural, central list of research projects and volunteer participants compiled by Boston University Medical Center (BUMC). A recent ProPublica investigation found that African-Americans are underrepresented in clinical trials for new cancer drugs, denying them the opportunity for potentially lifesaving treatment. African-American with Pentecostal Church experinences were invited to participate in a research study about depression and involvement in the Pentecostal Church. 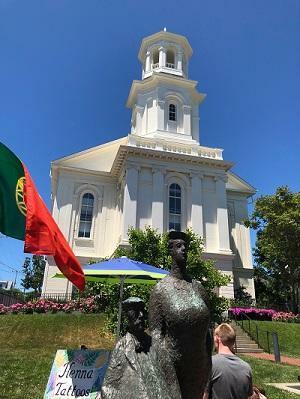 African-American women age 20 or older who regularly attend or have attended a Pentecostal church and live or work in Massachusetts and Connecticut were eligible. The Tufts University Department of Occupational Therapy enrolled participants for its Social Self-Management of Parkinson's Disease longitudinal survey. You'll give comments about how you are doing with Parkinson's Disease over time. McLean Hospital was conducting a study that examines the effectiveness of internet-based cognitive behavioral therapy for improving depressive symptoms, coping skills, and brain function in people with depression. Go here for more info. $500 compensation was offered. ( posted 3 years ago ) CONTACT US. The GABBY STUDY seeks African American women volunteers aged 18-34 for testing an online web based software screen with Boston University Medical Center researchers, that addresses preconception care and women's health. $50 to $100 gift certificates are provided for your time. Sign-Up Here to receive news about research study income opportunities. Partners/MGH offers compensation (up to $1,050) when you are selected to join a skin-aging study for African American women in certain age groups. Tufts University is seeking African-American, Hispanic and Latino children ages 8-15 for to volunteer and help improve dyslexia tests. 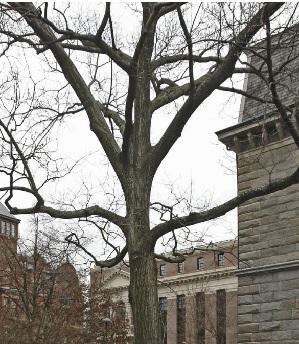 Participants will visit Tufts University to take school like tests. Compensation per child will be provided. Read this info and consider if your children are able to help. ( We are checking for status ). Boston is home to 12 world-renowned teaching hospitals and 26 comprehensive health centers -- many within Black communities. Take a day off for a relaxing day trip. Here's one. Child rates $49 if ages 3 to 11. Children under 3 are free provided they don´t occupy a seat. Hotel Drop Offs at Marriott Long Wharf, Omni Parker House, Tour Office, Copley Square, Holiday Inn Express, Dorc., Braintree Wood Road, Hyatt Residence Inn and Comfort Inn, Randolph. Who should volunteer for research studies? We encourage people of color to consider participating in National Institute of Healthy sanctioned and other credible social and medical non-invasive research studies. When people of color participate, the products and services informed by the research will work better on patients of caregivers. AboutBlackBoston Getways transportation is fully licensed and insured. AboutBlackBoston Getaways offers transportation and tours. In 2011, 87 Black graduates of Howard University applied to medical school. And, Xavier University in New Orleans had 68 Black graduates who applied to U.S. medical schools according to the Association of American Medical Colleges. These schools were the leading suppliers of US black doctor talent but you can see there's not that many of us entering the grid, no matter what Shonda Rhimes wants you to believe about her Grey's Anatomy TV show. Software that locates a black doctor isn't needed in Boston. That's because each Black Boston neighborhood has clinics located at gateway positions. 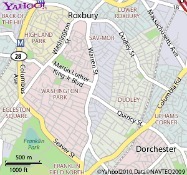 In Roxbury, there's the Whittier Street Health Center, 1125 Tremont St, Roxbury Crossing, MA 02120, (617) 427-1000. 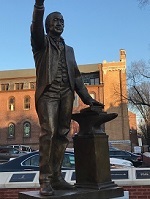 Dorchester and Jamaica Plain residents can count on the stable Harvard Health Care Clinic at the intersection of Franklin Park, Blue Hill Avenue and Columbia Road. Codman Square has the Codman Square Health Center, Mattapan has the Mattapan Community Health Clinic - the newest of them all. Touch 106 FM had a kidney specialist on the TMS show. During the broadcast it was stated that there are 5,000 people in Massachusetts who have End Stage Renal Failure and 2,270 were awaiting a kidney transplant in the year 2011. NxSTAGE-a Waltham-based manufacturer of home kidney dialysis machines is experiencing fast growth. It was named the 10th fastest growing company in the nation by industry analyst and word is that they are giving Fresnius and Davita, the German and Warren Buffet owned kidney dialysis treatment facilities in Massachusetts - some competition. NxSTage is planning to open local kidney dialysis centers because demand for home dialysis is growing in leaps and bounds. NxStage provides the machines and supplies. It competes against BAXTER in the ancillary supply business. The Boston Business Journal has reported that NxStage hired 200 extra employees last year and plans to increase hiring worldwide through 2014 and 2015. Hypertension and Diabetes is causing more and more Americans to suffer from Kidney disease. Predicting a 22% increase in diagnosed patients going forward, its evident that too many people are simply not getting to the doctor earlier enough to prevent kidney failure. The cancer drug VELCADE, a popular prescribed component in the RVD regime ( Revilmid, Velcade, Dexamethasone ) applied to multiple myeloma patients scored a big win. The U.S. Food and Drug Administration (FDA) has approved VELCADE® (bortezomib) for the retreatment of adult patients with multiple myeloma (MM) who had previously responded to VELCADE therapy and relapsed at least six months following completion of prior VELCADE treatment. The labeling update includes dosing guidelines as well as safety and efficacy findings for the use of VELCADE as a single agent or VELCADE in combination with dexamethasone in patients previously treated with VELCADE. On Boston Common, new public art installations are going in by 2019 and from now until October 16th you can take part in selecting the one you want to see. KING BOSTON is developing the memorial Martin Luther King, Jr., Coretta Scott King memorial installation and community programming that will educated Bostonians and Tourists about Dr. King's shared vision for the world. Of the five designs shown above, one will be selected by the committee and the public for permanent installation on Boston Common. One of the designers was responsible for designing the amazing Smithsonian National Museum of African American History and Culture on the Mall in Washington DC. Walk into Massachusetts General Hospital, the Brighams and Women's Hospital, Children's Hospital, Boston Medical Center or Tufts and what do you see? 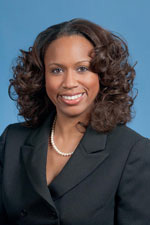 You'll see a diverse administrative staff and health industry professionals. If you are in a major hospital and see a Black doctor walking across the lobby, you should take a picture because Black doctors at the big ones are rare, because a majority of physicians of color work in neighborhood health clinics and they probably go there by choice, not because of forces they can't control. You don't need a black doctor in Boston to get quality health care in Boston becausew staff professionals get the job done well. There are far more technical founders of color starting web based internet companies than there are Black doctors entering medicine. Software is eating the world and mHealth mobile apps are a hot commodity. "Black residents in Boston face health inequities in almost all health conditions" were key findings of the State of Black Boston 2011 which was authored by the Urban League of Eastern Massachusetts. Poltical arguements about the life expectancy of a Black Bostonian are alarming. 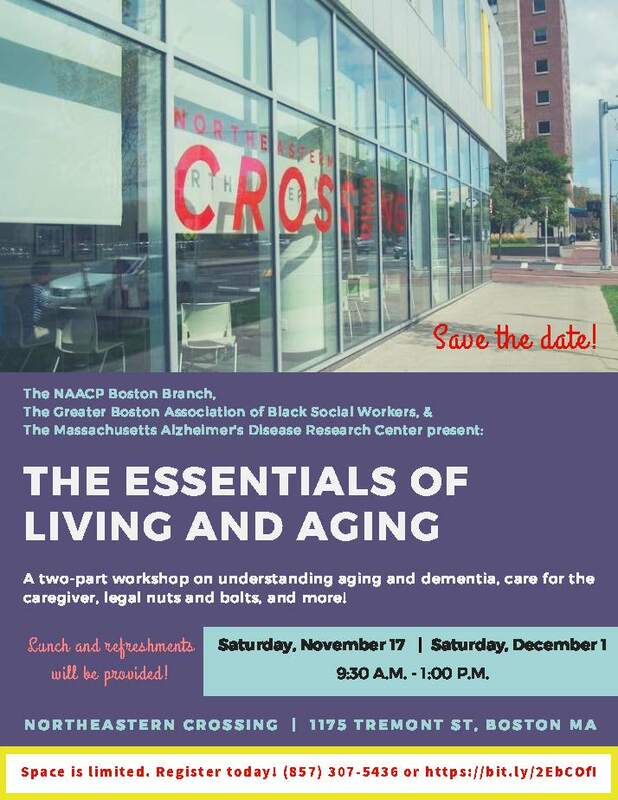 We often hear that a Black living in a Black Boston neighborhood has a much shorter life expectancy than a white person living in the Back Bay. I don't know about you but something seemd odd about that statistic to us. "Black residents in Boston face health inequities in almost all health conditions" were key findings of the State of Black Boston 2011 which was authored by the Urban League of Eastern Massachusetts. Harvard Street Neighborhood Health Center is certified as a "Provider of the underserved" by the Commonwealth of Massachusetts and is located in a federally designated "Empowerment Zone," aka, Black Boston and Blue Hill Avenue across from the Franklin Park Zoo and the William J. Devine Golf Course and Club House. Mattapan Community Health Center (MCHC) has a brand new building and a financially secure lease contract with a CVS Pharmacy. MCHC serves primarily Black/African Americans, and Caribbean Immigrants, managing more than 7,000 individuals annually through 26,000 visits. Whittier Street Health Center (WSHC) moved to its new location on Tremont street in Roxbury. WSHC attained the highest rate of black male primary care returns in the area. Every Wednesday Evening: 5:30 - 6:30 PM, WSHC has a Men’s Health Education & Intervention meeing in the Meeting Room. 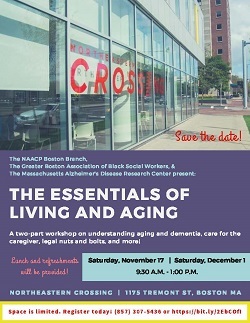 Contact Dalton Skerritt at (617) 989-3028 for more information. Our interview with singer Pattie Austin. She discusses her friendship with Luther Vandross and his unfortunate passing due to his health. We produced this article in association with the "Power to End Stroke" campaign on behof of the Universal Verve Music Group record label. Why do Blacks distrust Clinical Medicine Trials? The article will explore the story about Blacks in the South who were being tested without conscent. Perhaps you have heard something about it. Myths and misunderstandings have developed about the project. We will write it up to set the record straight. Experimental medicine trials are NOT for everyone. 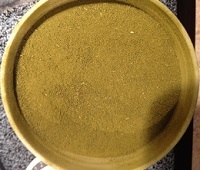 While AboutBlackBostonOnline.com has no experimental medicine listings on the site, we believe those in need should carefully consider them when there is no other option available to you, with advice of your doctor of course. How are the research studies we advertise different than clinical trials? 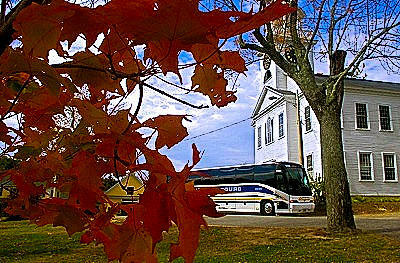 Tour Boston, Tour New England, Take a tour or give one to a friend as a gift. 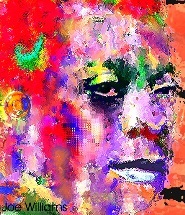 Come discover our AboutBlackBoston.org Getaways website. Learn more about tours and day trip experiences. We're back from Iceland, London and Paris in March 2019. 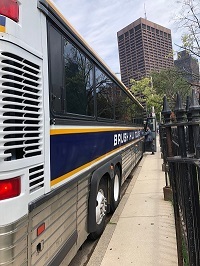 Did you know we offer a list of Gray Line Boston sightseeing tours with seat prices starting at $18 per child aged 3-12 and $40 per adults? Day Trips run every week. Get the bus at Boston Common or board from hotel locations. Call (617) 942-1301 for tour suggestions or Contact Us for booking assistance. Take your family visitors on an amazing day trip activity when they visit you in Boston. If your family is like our extended family, they don't live in Boston. They are on the West Coast, down South or somewhere else. Tours covers all the important and historic Boston attractions. 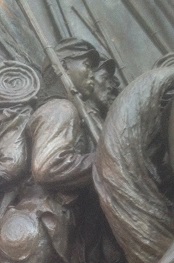 Our Black Heritage Trail Tour Series is unique. Flat rate prices for charter bus and other transportation orders. Demographic profiles of Black and minority neighborhood. We're available to take your questions. About our volunteer research work. 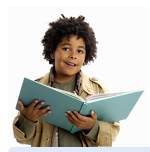 Since 2006, we have recruited Blacks in Boston and African Americans to volunteer with your research study. email your study advertisement to contact@blackboston.com. What happens when you advertise the research study? You will receive volunteer sign ups interested in the research study.